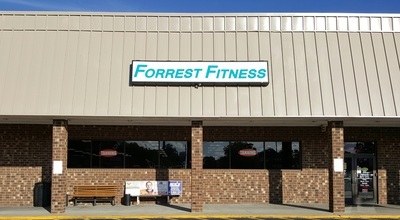 Forrest Fitness is locally owned and operated. 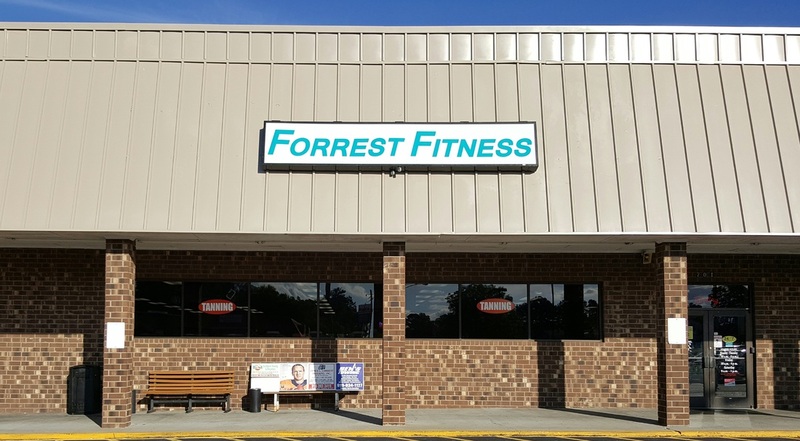 We have a great staff ready to help you reach your fitness goals. 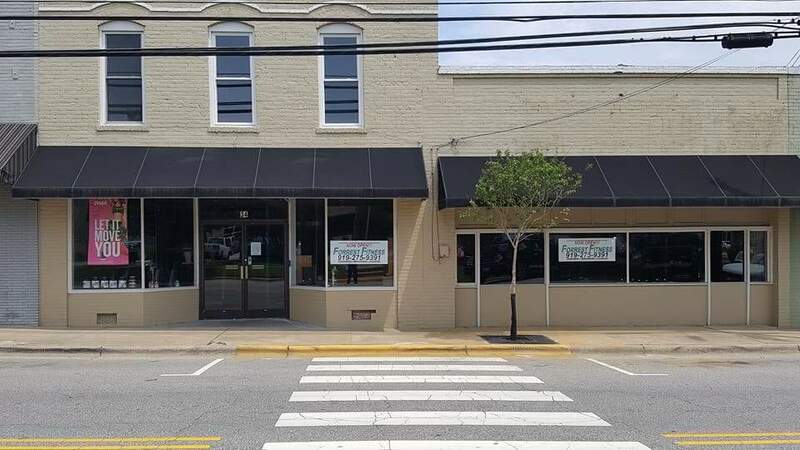 With locations in Angier, Benson and Coats will have something to meet everyone's needs! Once you join any of our THREE locations you will automatically have 24/7 access to all THREE with our scan card system. 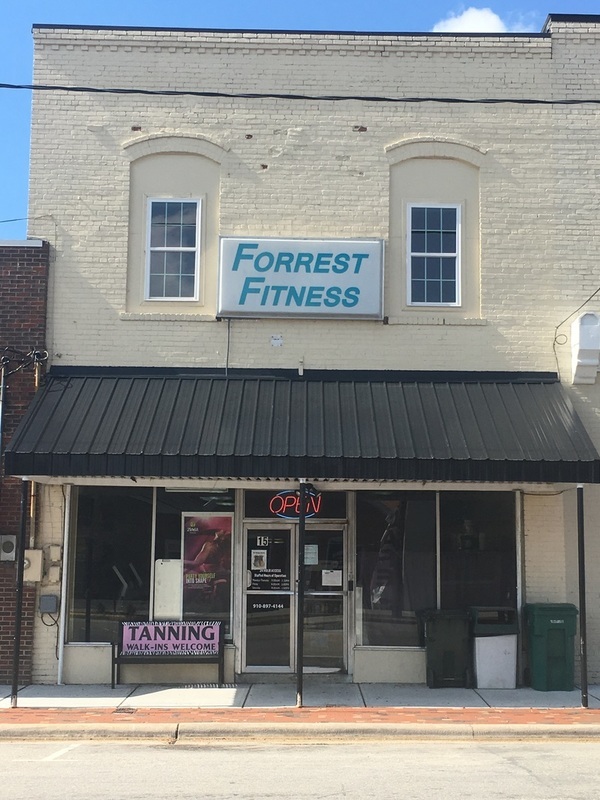 All THREE locations are full service fitness centers with full lines of circuit equipment, free weights, functional training equipment, group exercise rooms and kids rooms. 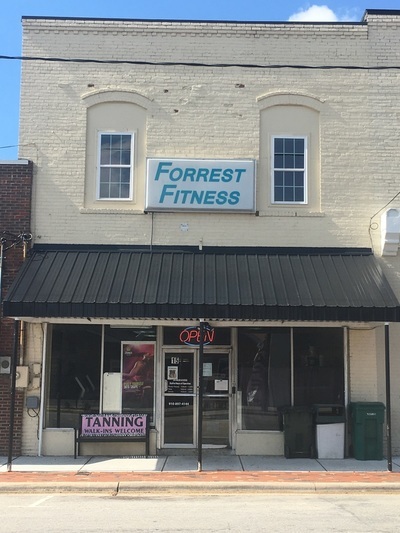 Forrest Fitness has supplements in all locations as well. 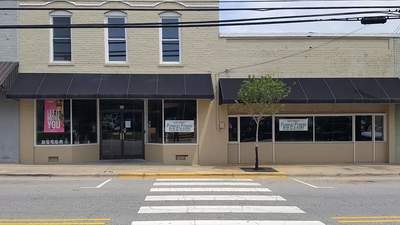 The Coats and Benson locations provide tanning.